May 9, 2017 – CSA Travel Protection, a leading provider of travel insurance, today announced that it is rebranding to Generali Global Assistance. This corporate initiative is part of a broader organizational program to rebrand several Europ Assistance business lines in the United States to Generali Global Assistance. Europ Assistance is part of the Generali Group, one of the world’s largest insurance groups. As Generali Global Assistance, the Company will be able to fully leverage the global scale and resources of one of the strongest and most successful corporations in the world. Further, the rebrand supports Generali Global Assistance’s North American business growth and aligns its operations as the company continues to expand its global leadership position in the insurance industry. Products and solutions carrying the CSA Travel Protection name will be transitioned over time to fall under the Generali Global Assistance brand, while retaining and enhancing the offerings and services to its customers that it has established over the past 25 years. Generali Global Assistance offers a full suite of innovative, vertically integrated travel insurance products and assistance services that protect consumers against risks associated with travel and helps resolve issues that may arise. These services span the entire travel insurance value chain, including underwriting, product design, commercial delivery and claims administration. Several new and enhanced travel insurance plans under the Generali Global Assistance brand are being launched in the U.S. marketplace shortly. Serious issues while traveling happen more often than consumers realize. One in six U.S. adults reported having to cut a trip short or change travel plans, and of those affected, only 22% had travel insurance to protect their investment, according to a recent U.S. Travel Insurance Association survey. With a Generali Global Assistance travel protection plan, travelers can be reimbursed for unused, pre-paid, nonrefundable trip costs if they need to cancel or interrupt a vacation for a covered reason. Additionally, the Company’s medical and dental coverage, as well as emergency assistance services, are designed to provide necessary medical, surgical and emergency dental care costs along with around the clock 24-hour Emergency Assistance services. However, that represents only a fraction of the Company’s offerings. One of Generali’s key differentiators is that its executive team has diversified experience across all insurance markets, including health, life, casualty, travel, property, liability and more. This unique expertise allows the Company the ability to offer innovative, customizable products that make travel safer and protect travel investments. Generali Global Assistance, formerly CSA Travel Protection and Europ Assistance USA, has been a leading provider of travel insurance and other assistance services for more than 25 years. 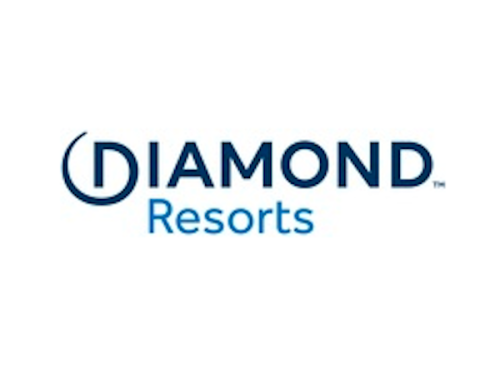 The Company offers a full suite of innovative, vertically integrated travel insurance and emergency services, identity protection solutions, and beneficiary companion services. 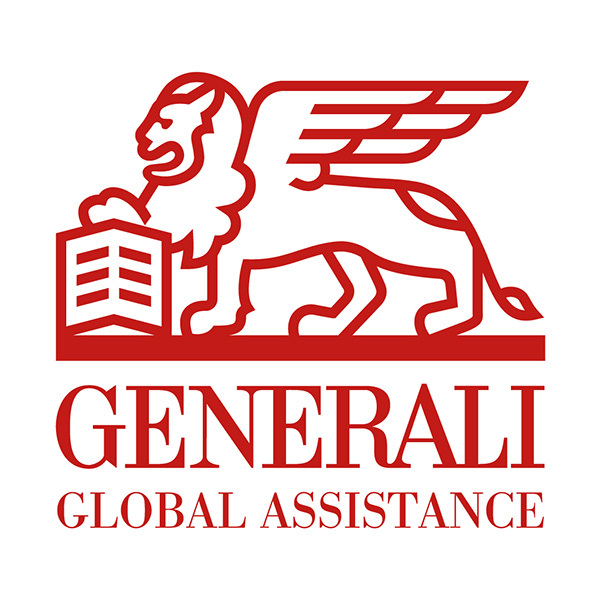 Generali Global Assistance is part of the multinational Generali Group, which for over 185 years has created a presence in 60 countries with over 76,000 employees. Our success has been built on the foundation of trust that clients have placed in our ability to provide assistance in the most difficult of circumstances.